Whichever sailing trip or route you choose to do you will surely enjoy a full sailing experience in the open seas. From a wide array of excursion offices and chartered yacht’s to choose from, embark on a journey across the Cretan sea and relax sunbathing on decks as the sun shimmers on the sea. 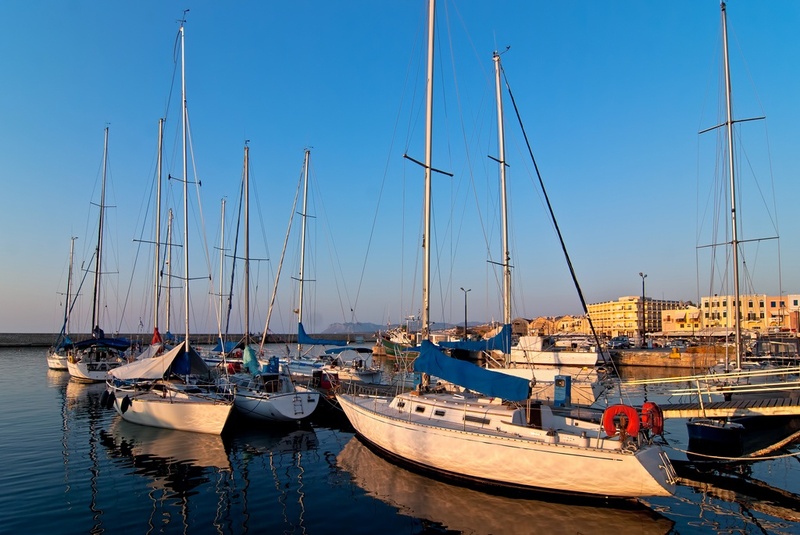 We particularly enjoy the excursions and expertise of https://sailingcreta.com/, an exclusive sailing company located in Chania, offering luxurious services at unbeatable prices. Crete offers a dramatic shoreline, secret beaches, more than 300 days of sunshine per year and some of the Mediterranean's clearest waters making it a real paradise for sailing.